Day 20 of the 31 day challenge asks for 5 of my favorite movies. This one wasn’t easy. There are so many movies I really like. 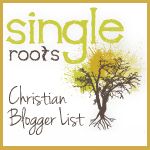 So, while I’m not sure I can say these are definitely the top five, they certainly are 5 of my favorites. We’ll start with the comedy. 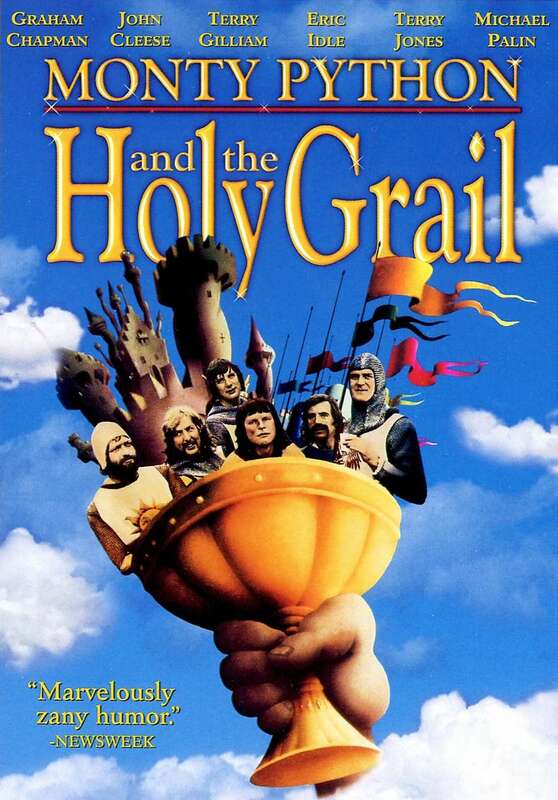 Monty Python and the Holy Grail is, without a doubt, my favorite comedy. Not everyone gets it, but I absolutely love Monty Python. This is one I quote regularly and can watch over and over again. “Now go away or I shall taunt you a second time“. I love music, and movies about music. Mr. Holland’s Opus makes my list of favorites for a couple of reasons. It is about music, but more importantly it is about music educators. The teacher who had the greatest impact on my life was my band director (in both elementary and high school). Mr. Holland reminds me of the influence my band director had on me, and watching this movie brings back so many great memories. It is one of those movies that moves me every time I see it. I can’t name just one of the Lord of the Rings trilogy as a favorite, so I lump the three together. This trilogy is certainly in my top 5. I loved the books, and the movies are epic. 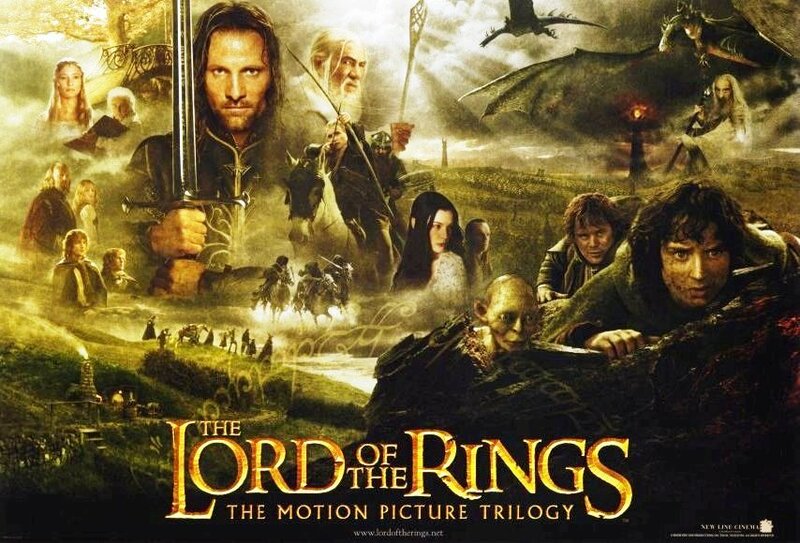 I’ve always enjoyed fantasy novels and movies, and this trilogy is by far the ultimate in fantasy. The movies are long, but I can watch repeatedly and not tire of them. Of course the Star Wars saga has to make the list. Again, I can’t pick one, so I lump the entire collection together. 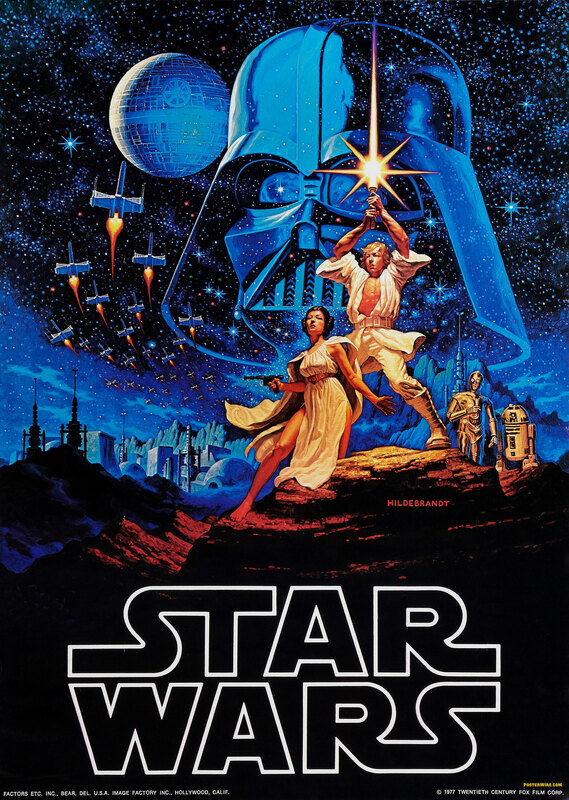 The original trilogy (Episodes 4-6), however, are by far superior to the prequels. I’ve been a Star Wars fan since I was a little kid. After all, the original film premiered when I was only 5. This is the ultimate sic-fi saga, and I can’t wait to see the new one this Christmas! 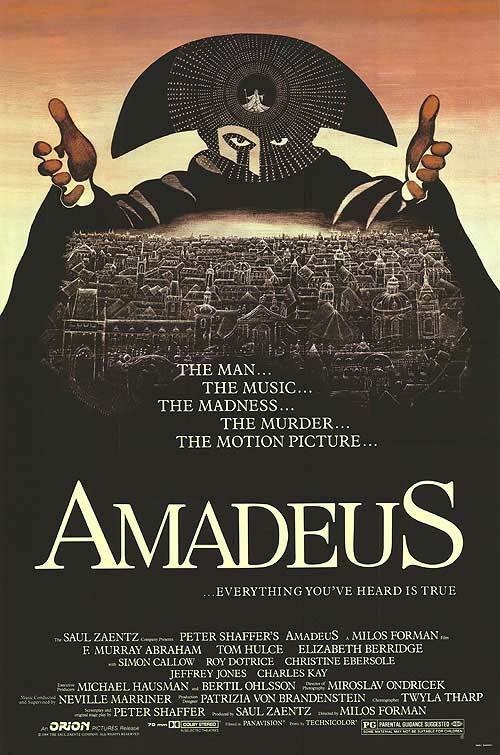 And last, but certainly no least, is Amadeus. This one just might be my all-time favorite. 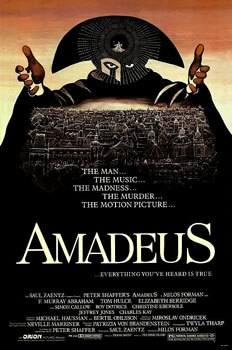 I love Mozart and this movie. The music is amazing, after all it is Mozart’s greatest hits. I remember when I first saw the film. I knew then it would become one of my favorites, and I can still watch today with anticipation. My favorite scene is when Mozart is dictating his Requiem to Antonio Salieri, who is frantically trying to keep up. The entire time, the music that is being written is playing over the scene. It still gives me chills. So there you have it. Five of my favorite movies. I think I may need to see these again soon. Might want to edit that – Star Wars ep 7 isn’t out yet 😛 unless you’ve already seen it somehow before the rest of the nerds? !